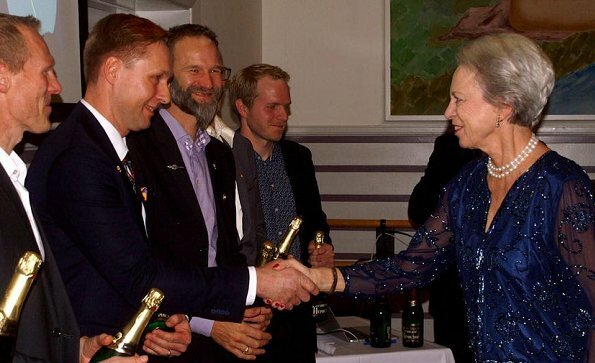 On November 24, 2018, Danish Princess Benedikte attended Danish Rowing Federation's (DFfR - Dansk Forening for Rosports) 2018 Award Night held at Danish Students Rowing Club in Copenhagen. 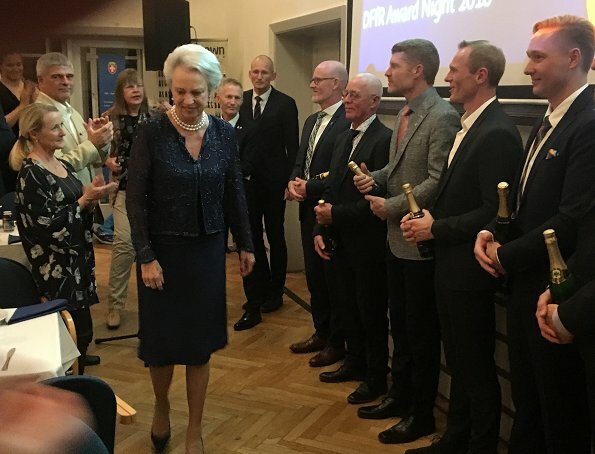 At the award night, Princess Benedikte who is the patron of Danish Rowing Federation presented 2018 awards. 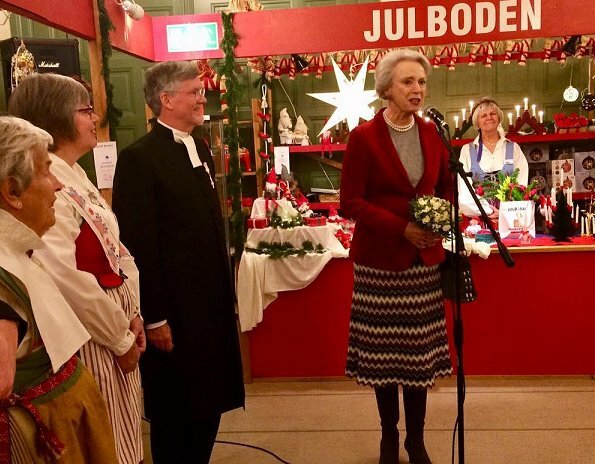 On November 23, 2018, Friday, Princess Benedikte opened Swedish Church Christmas Bazaar (Julebasar) in Østerbro county of Copenhagen. 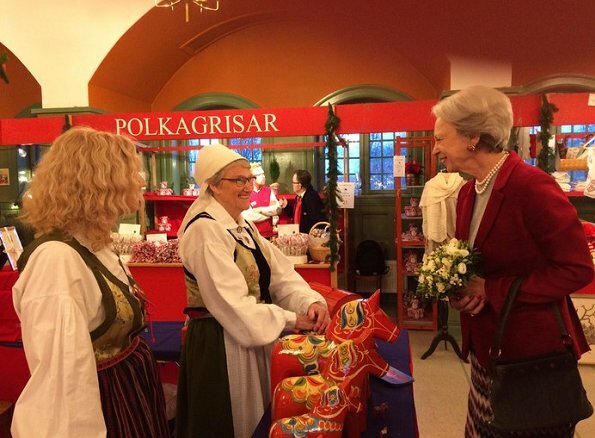 After the opening ceremony, Princess Benedikte visited stands of the Christmas bazaar. 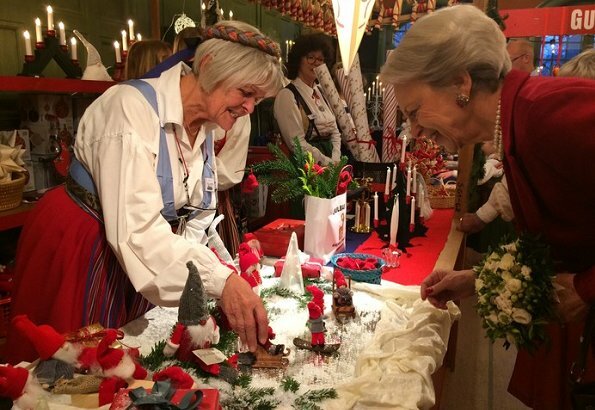 More than 100 volunteers participate in that event of the church. 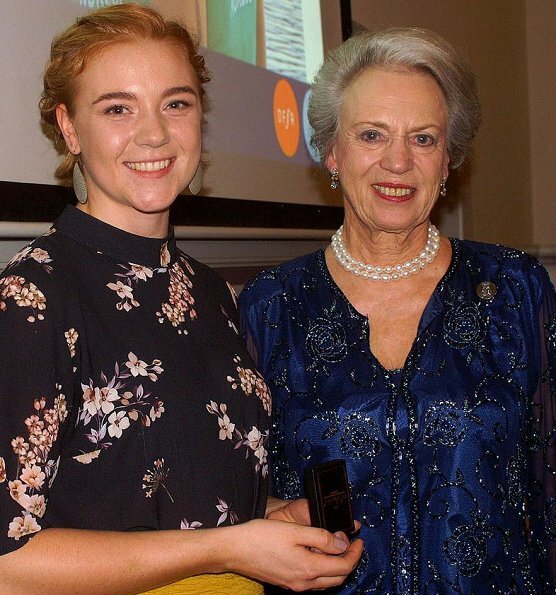 I can bet she is even regal in her sleep, regal when she brushes her teeth....... regal all the time. 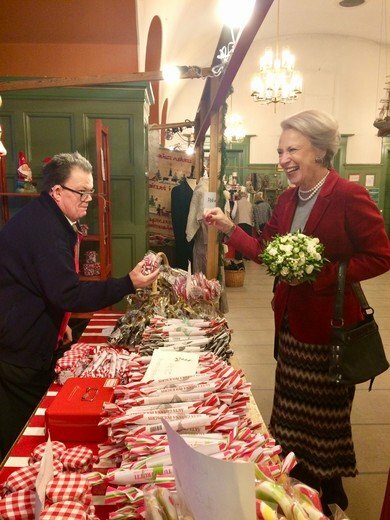 Princess Benedikte always wears such beautiful designs, the colors and patterns are magnificent. 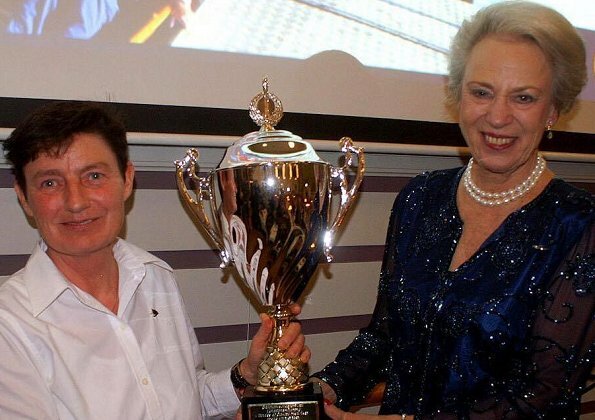 Can we please see more of her in the future! Wonderful, serene and elegant. 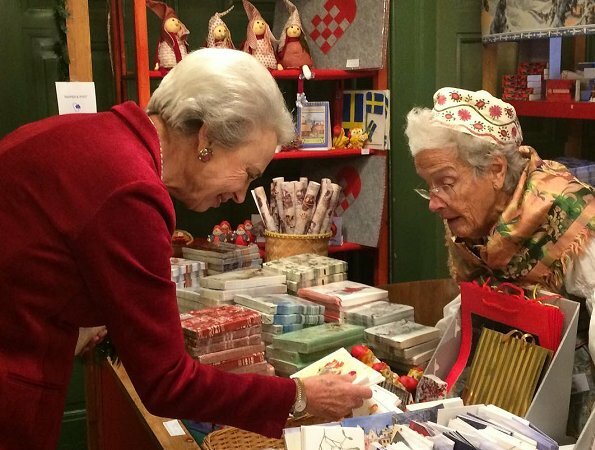 it's lovely to see her back in Denmark and working on her sister's behalf. 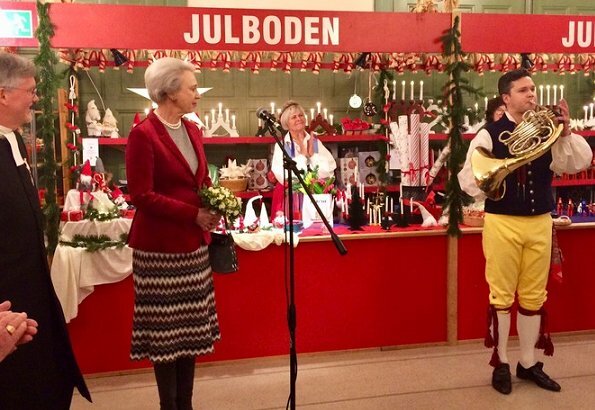 As Anon 1:36 says, please can we see more of her when possible?